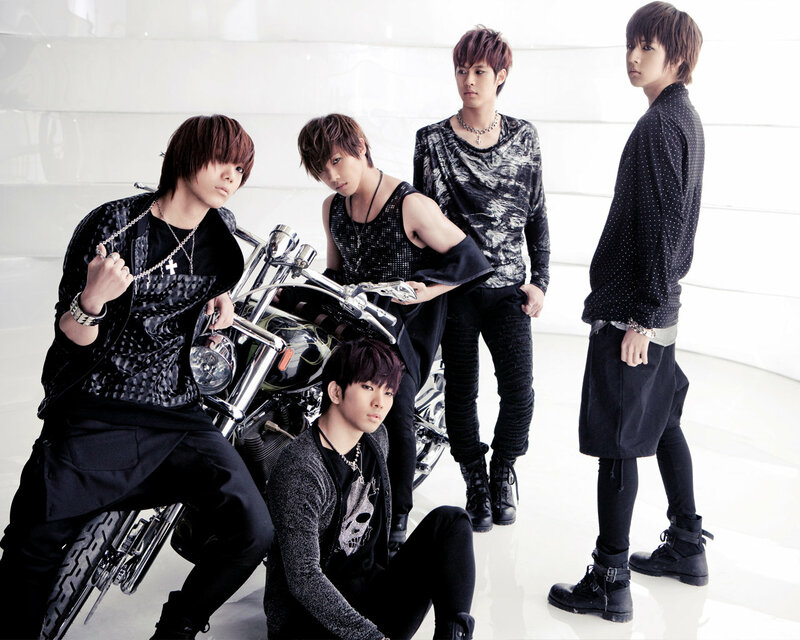 MBLAQ. . HD Wallpaper and background images in the MBLAQ club. G.O during MBLAQ Mona Lisa album ジャケット photoshoot!